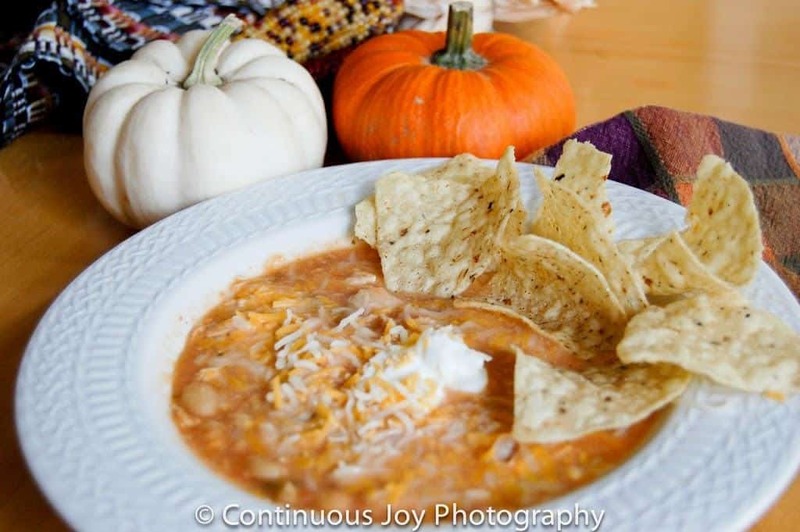 Shoestring Elegance: Fall Comfort Foods You Need to Make! I've already told you that one of my happiest days of the year is when I finally get to turn the oven and stove on and get to making this hearty and yummy Roasted Butternut Squash Soup! All its rich flavors are hard to beat. 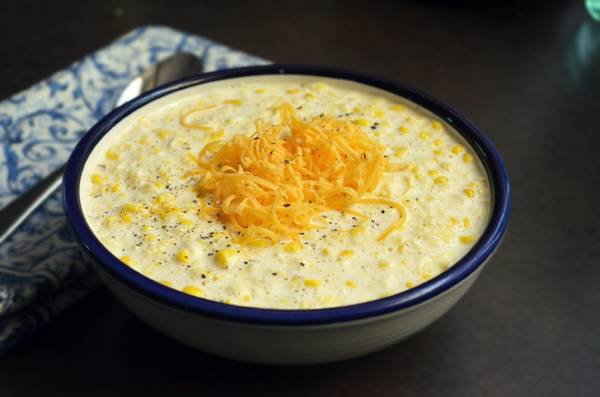 But, I am just as eager to get a pot of this yummy Cheddar Corn Soup going on the stove! It reminds me of a Corn Chowder that I use to make. If I can put my hands on my recipe for that, I will definitely share that one, too! 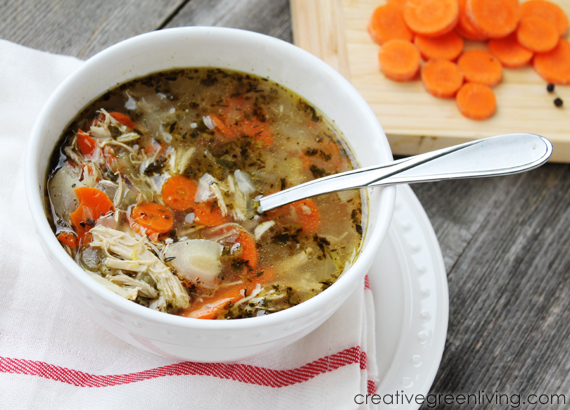 In the meantime, it's pretty hard to beat a great Homemade Hearty Chicken Soup Recipe for the Crockpot Do you put anything really different in yours? Because both my parents were born and raised in Canada we always have Turnip in ours, something I don't often see in the states. 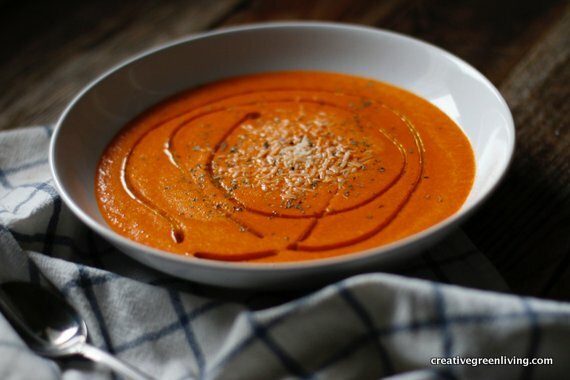 How about a nice pot of Roasted Red Pepper Soup ? I love these flavors! That'll warm your belly quick. Far better than any of the store versions, to be sure! There are many more baked items that we consider our "Comfort Foods"too. Never limited to just soup! How about this yummy classic and easy Fall Apple Crisp?!! 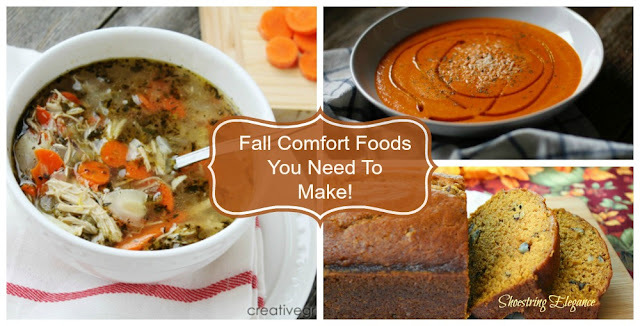 We make these all year round, so I definitely include these when I'm talking about any kind of comfort food. 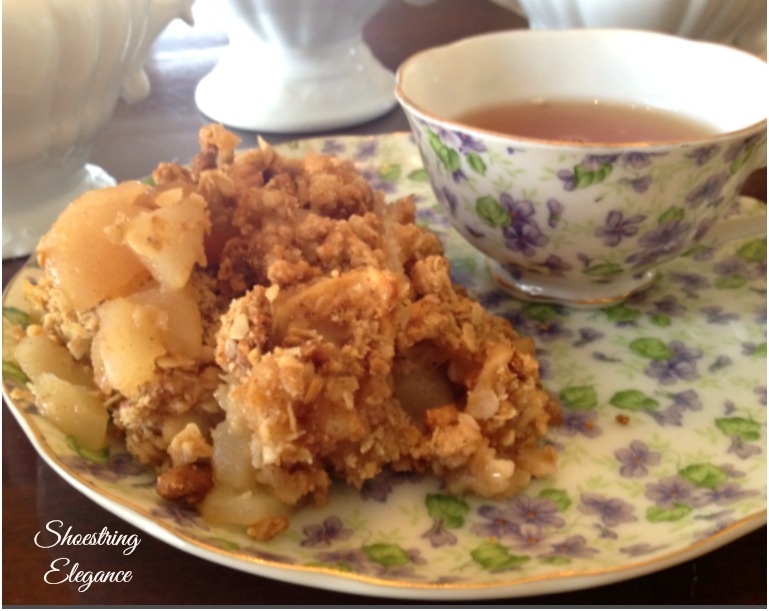 Here's my Gluten Free Apple Pear Crisp it is one of my new favorites! I updated my Apple Crisp recipe a while back for a good friend of mine who couldn't have Glutens and I actually prefer it to my original recipe, who knew?! When is Cheesecake ever not A GOOD THING?! 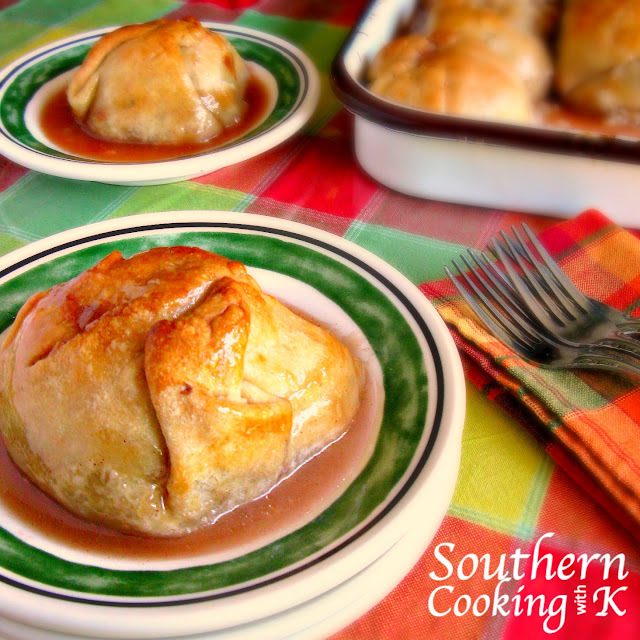 I don't think you can ever go wrong with Homemade Apple Dumplings, either! 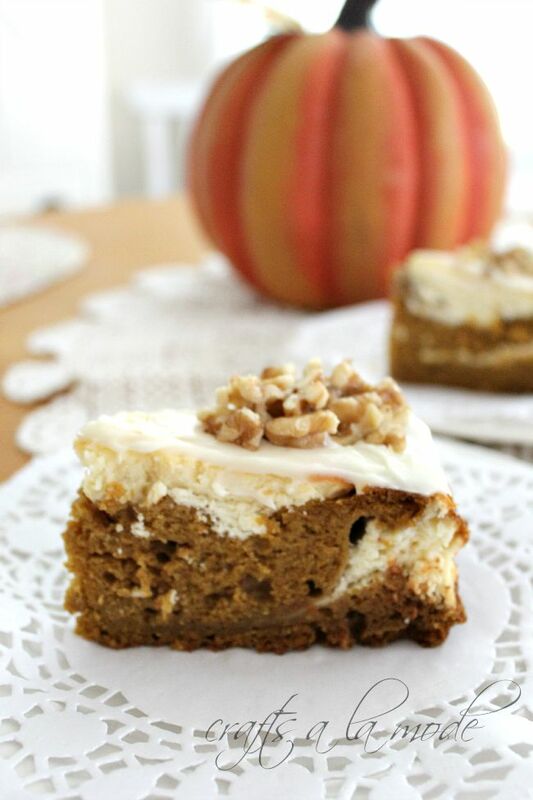 This one is new recipe to me, but quickly becoming one of my must-haves! 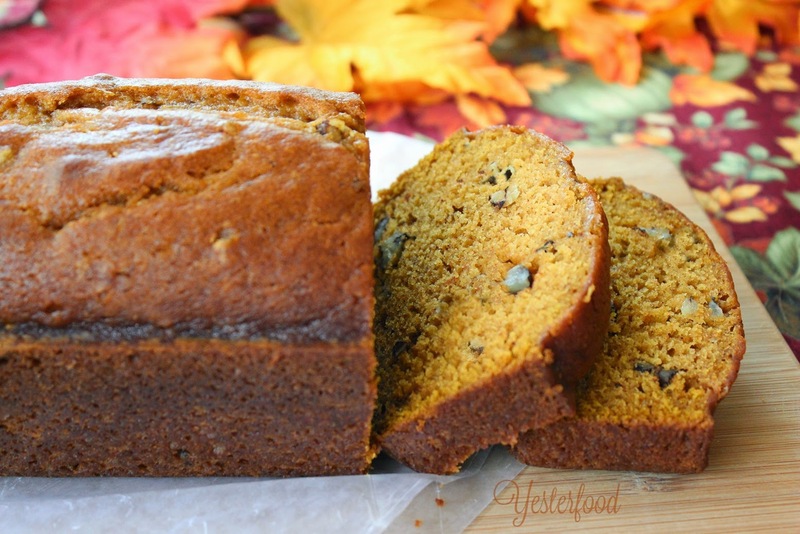 I think you might enjoy adding this to your Fall Comfort Foods, as well! It's a wonderful and hearty White Chicken Chili and it tastes fantastic! 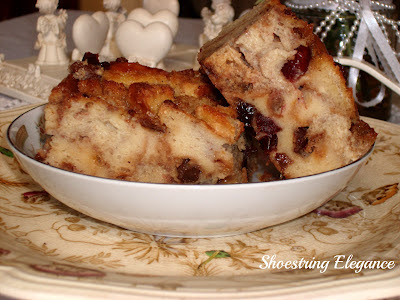 And, as far as I am concerned, Fall just wouldn't be complete without this Bread Pudding. at least once or twice during the month of November! Here's an example of what might just become a new favorite! 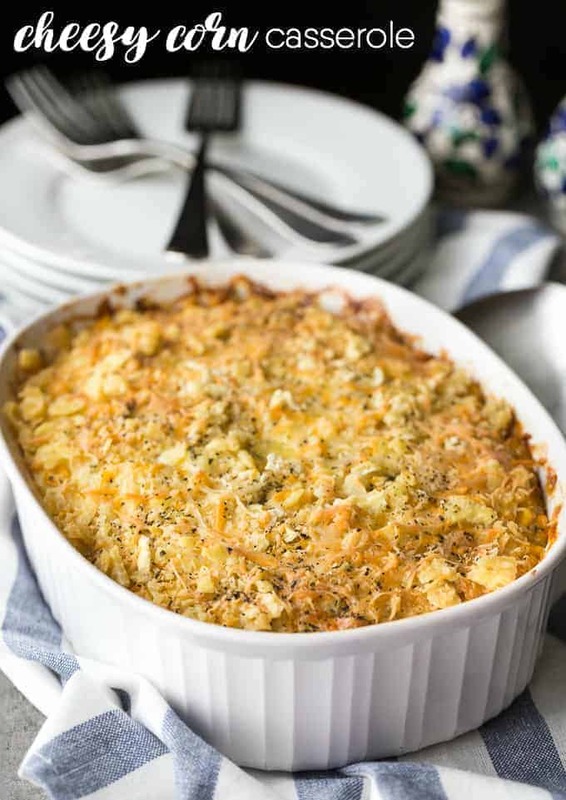 Look at this beautiful Cheesy Corn Casserole. I can easily see this as a comfort food to look forward to! 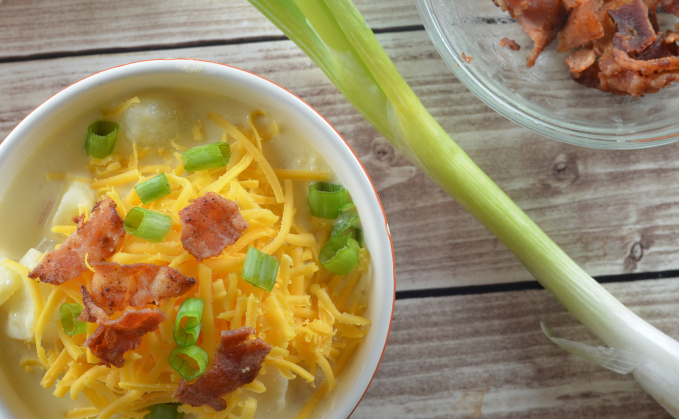 Almost as much as, this absolutely mouth watering Loaded Baked Potato Soup! I may have to try this one out tonight! 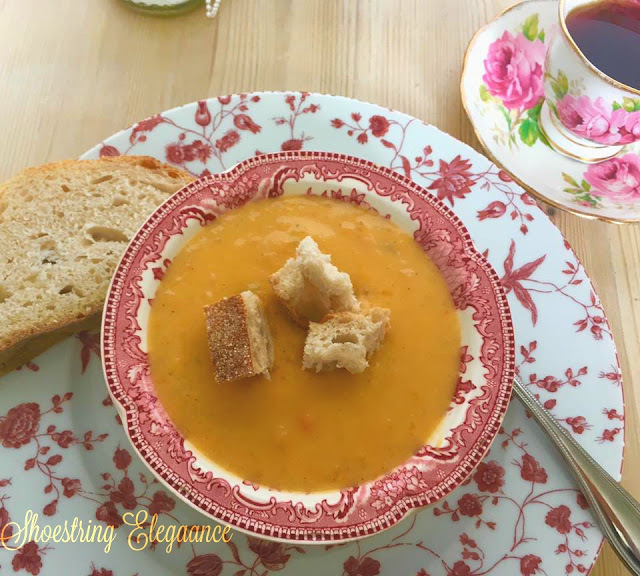 It is well known that if you are going to be making all these wonderful heart and belly warming soups and stews you better have some good biscuits or bread to go with, just saying! 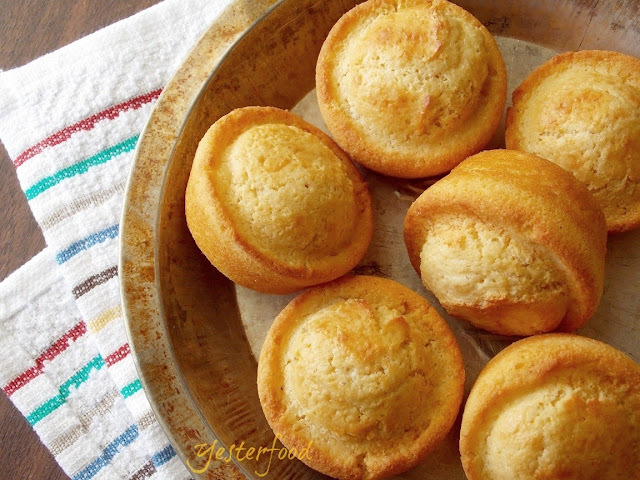 I thought I'd try these yummy Maple Cornbread Muffins with mine! How 'bout you? I must admit though, my favorite fallback with all the soups and stews I prepare, during the Fall and Winter, Biscuits are my go to second place winner! 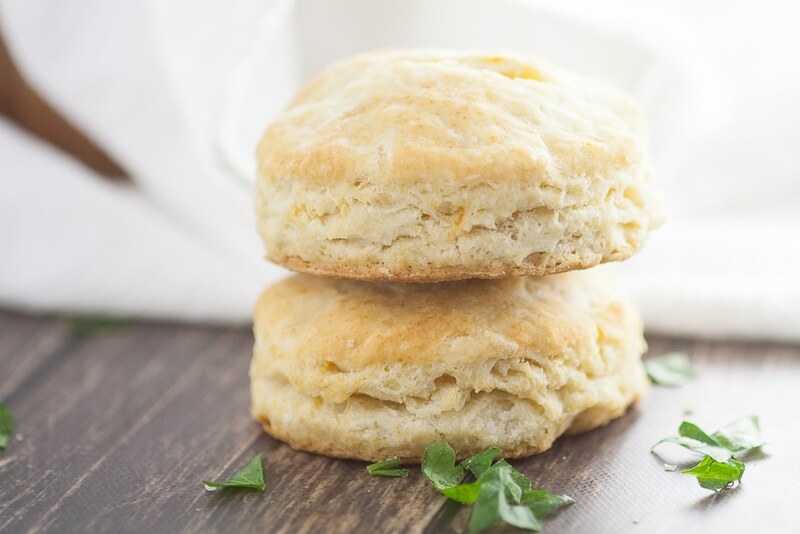 Good Old-Fashioned Buttermilk Biscuits like these ones! 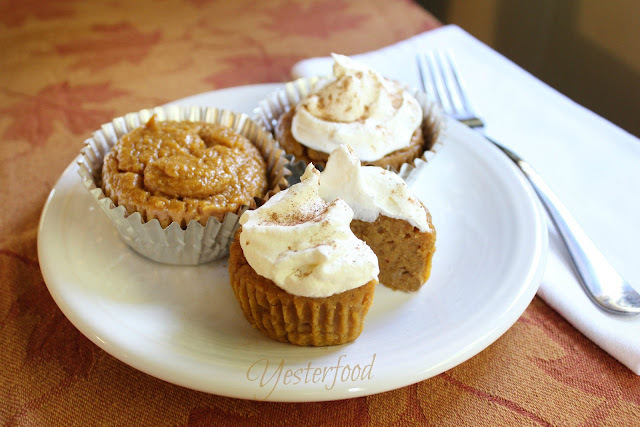 Just when you thought we had covered everything I absolutely had to ad these Impossible Pumpkin Pie Cupcakes!! 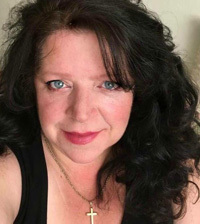 They are fantastic and I still can't really tell you why they work as well a they do! I hope you enjoyed these suggestions and try at least a few of my favorite Comfort Foods and celebrate the Season, It's fun to get back into the kitchen and cook some good 'ole faves and the heat from your oven will cut down your heating costs! How's that for efficiency?! Thanks so much for coming and joining me on my little journey, here, once again. Many Blessings to you and yours this Fall! 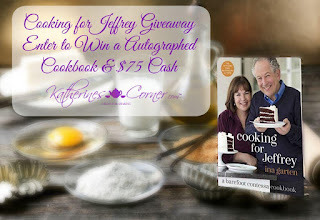 Don't forget to enter the Giveaway! You don't want to miss out on this! Enter Here,for your chance to win $75 & Ina Garten"The Barefoot Contessa's" Newest, autographed Cookbook!